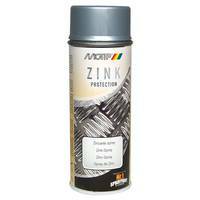 For all paintings and repairs in the shade grey, colour-matching in the surrounding field of metal surfaces (test match of colour!). 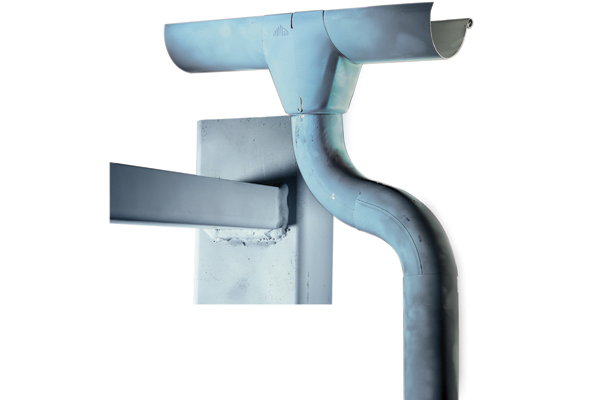 The application is possible on the most different surfaces. e.g metal, wood, glass, ceramics, stone, paper etc. 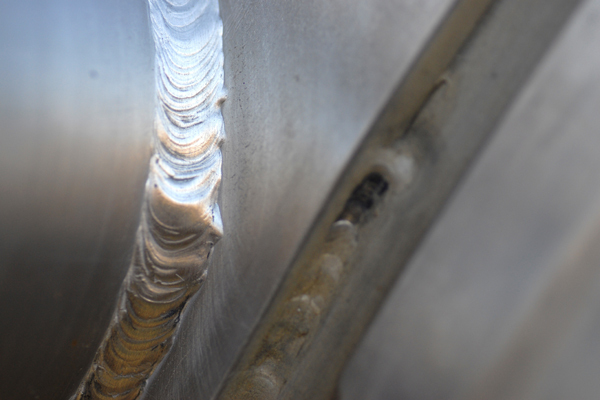 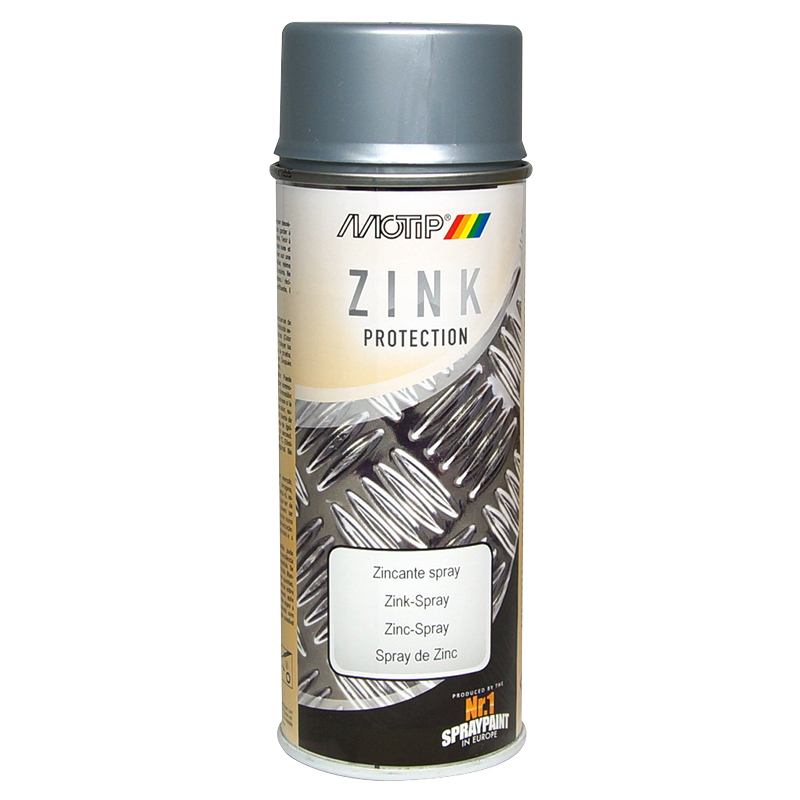 To repair or match the colour of zinc-plated surfaces please use MOTIP Zinc Alu Spray.